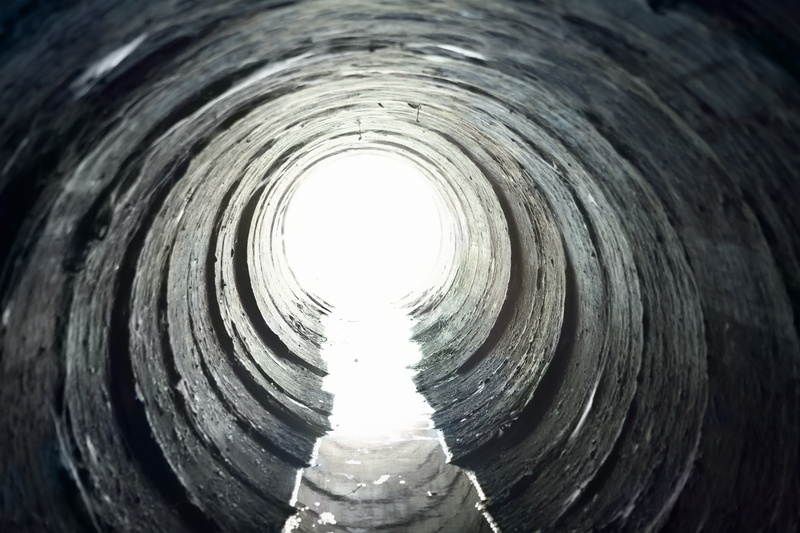 The team, made up of a variety of researchers including chemical engineers, suggest that much of the corrosion we see in our sewers worldwide could be simply reduced by changing the chemicals we use to treat water. The chemical causing this corrosion is hydrogen sulfide (H2S) which forms when anaerobic bacteria in biofilms and sediments of sewers reduce sulfate from organic waste. This then can be oxidised by aerobic bacteria on the pipe surfaces exposed to air, causing corrosion. Work by microbiologists in the US indicates that different pipes may hold different communities of bacteria and that this should be taken into account when dealing with pipe corrosion. H2S is a very powerful corrosive of concrete which is the most common material used in large sewer pipes. This reaction can occur at an average rate of ten mm/year and thus can reduce the lifetime of the pipes from 50-100 years to just ten years. The team found that an estimated 50 per cent (or more) of the sulfate found is added to the water during the water purification process. These coagulants are used to remove turbidity from the source water. Most countries use aluminium sulfate as their coagulant as it is widely available and cheap. The aluminium binds with particles in the water and is then removed in processing, whereas the sulfate is soluble and remains in the water. This has no harmful effect on humans, but has a major impact on the pipes. Changing to non-sulfate coagulants can easily remedy this problem and the researchers found that this dramatically reduces corrosion by 35 per cent after ten hours and by 60 per cent over long-term periods. The team indicate that this could be done at only marginal additional costs to the drinking water plants and will generate significant savings overall by reducing pipe corrosion. For example, in the US it is estimated that one trillion dollars has been invested in the sewer systems over the past 100 years. This is really inspiring research being done by chemical engineers looking at how to improve water delivery for all. If you work to process cleaner or more efficient water supplies why not get in touch and tell us your story. Changing water purification method seems like an interesting idea to help corrosion. We also aught to consider why we get so much sewage. The Victrorian approach to hygiene has been to use a lot of water and flush away what is essentially valuable product. The use of waterless urinals and dry closets may bring significant benefits in reducing water consumption and retaining the useful products.